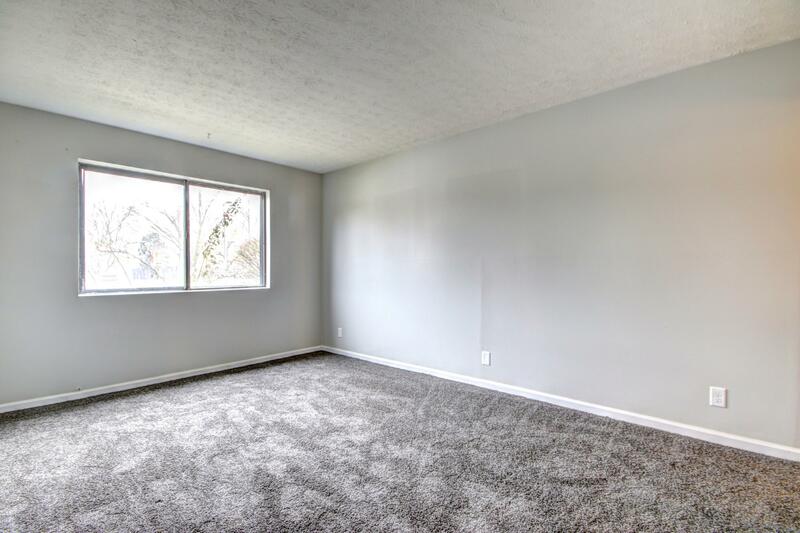 ook no further, you can't pass this up!!! 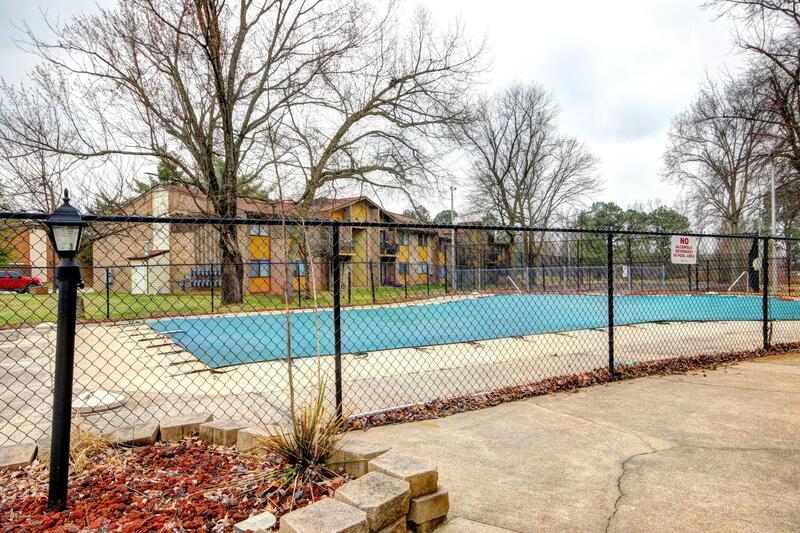 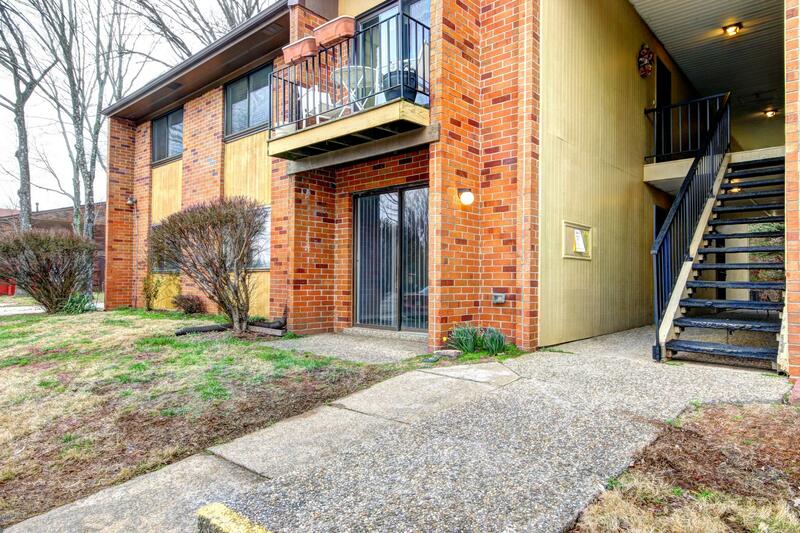 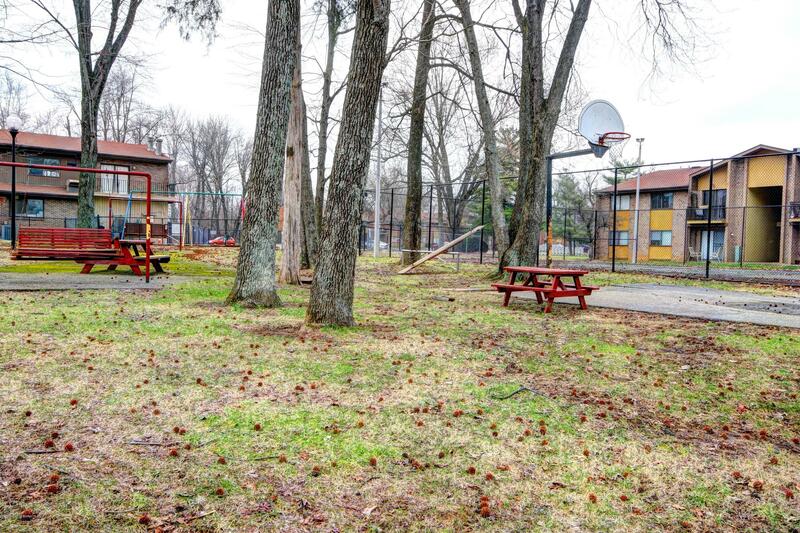 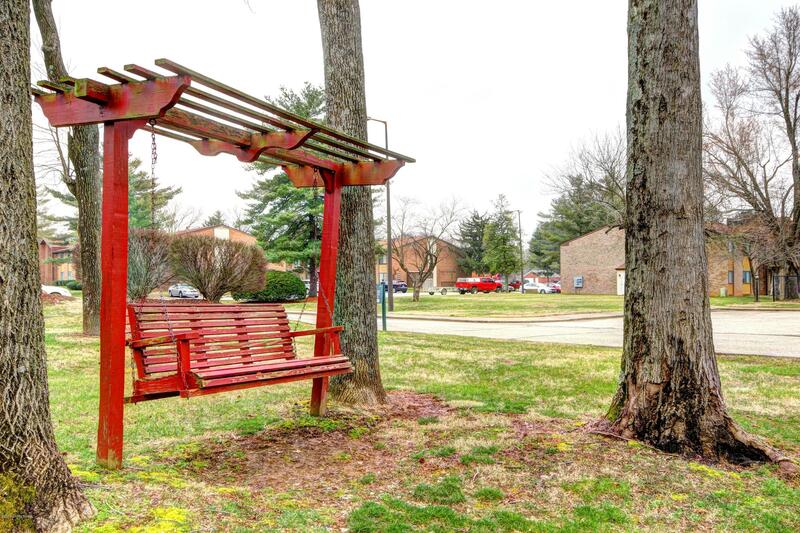 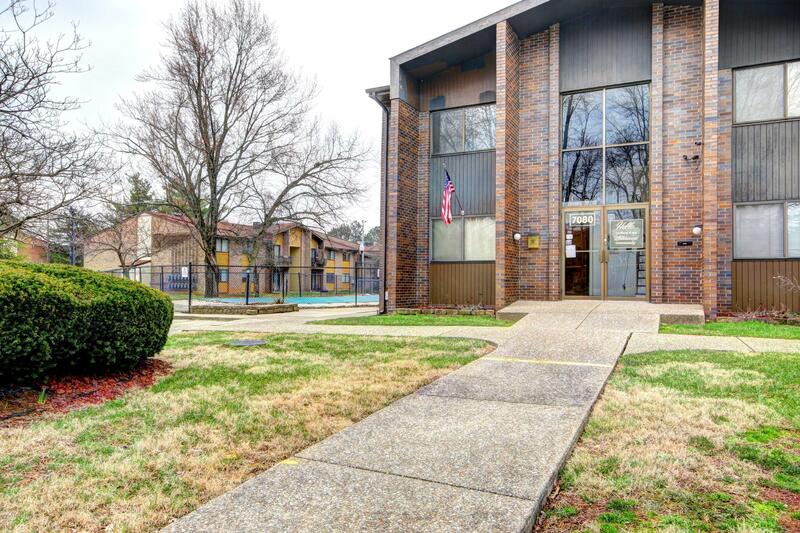 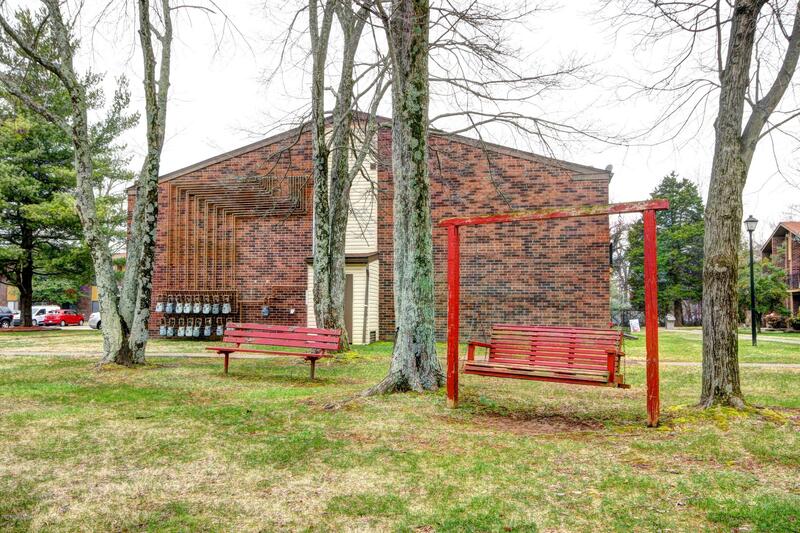 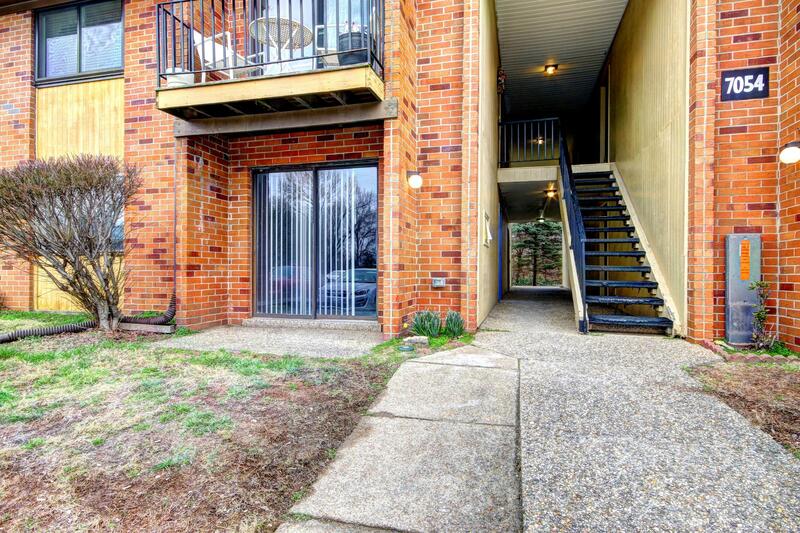 2 Bedroom 1.5 Bath condominium centrally located in Wildwood Condominiums with clubhouse, pool, playground, and lots of other amenities. 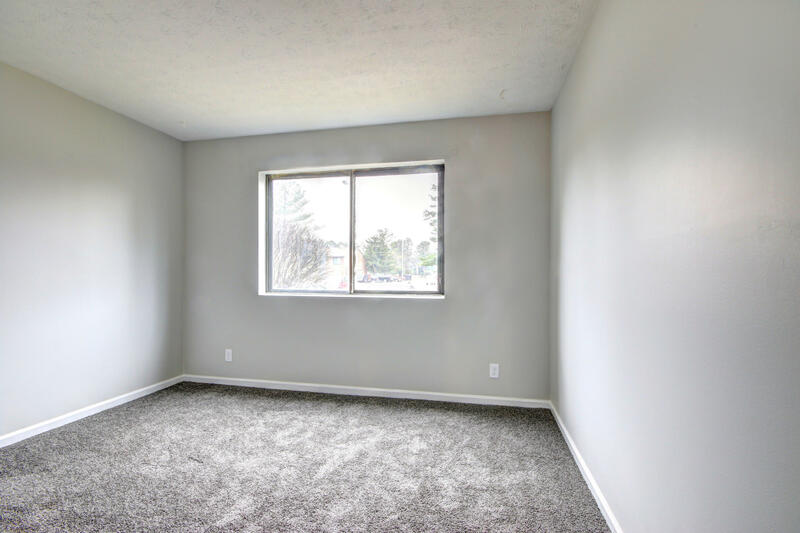 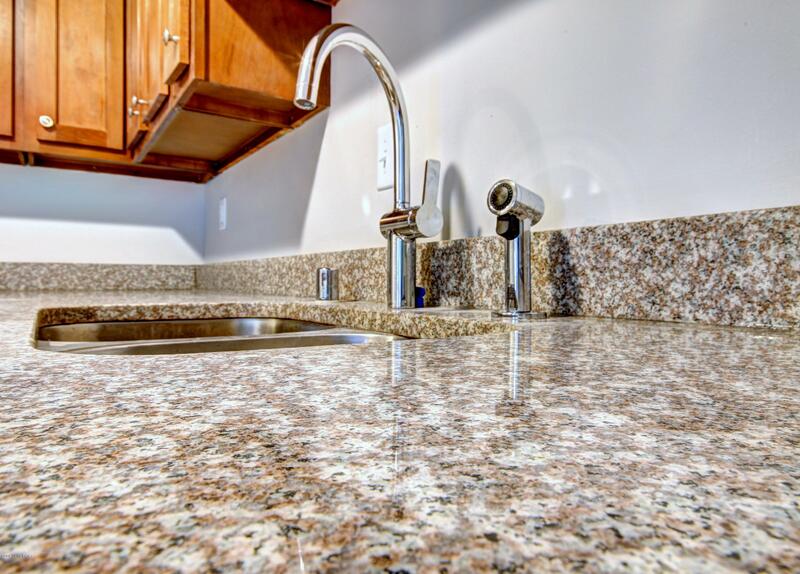 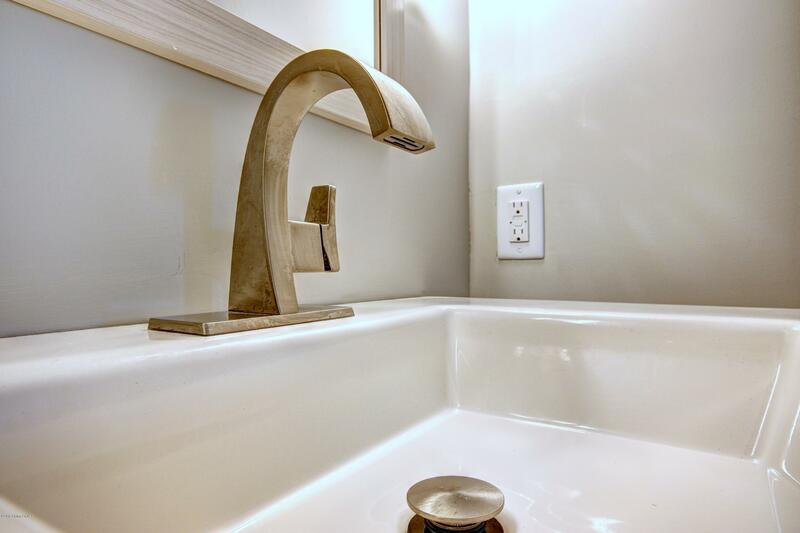 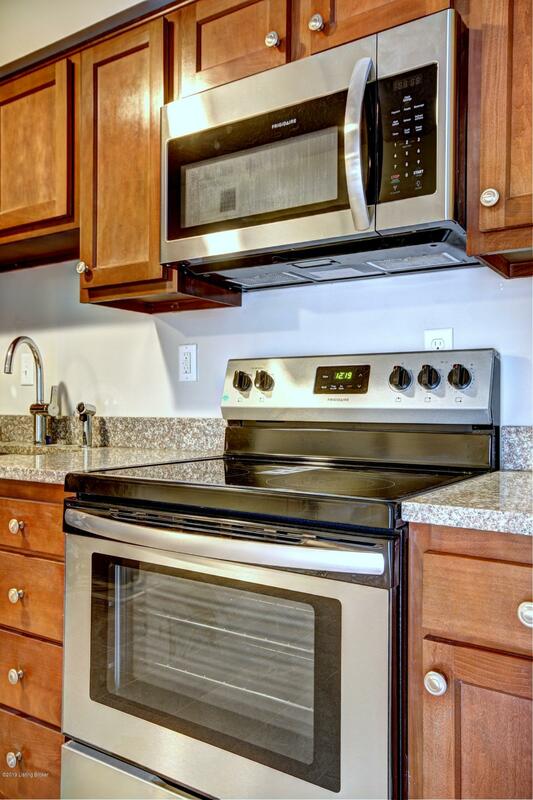 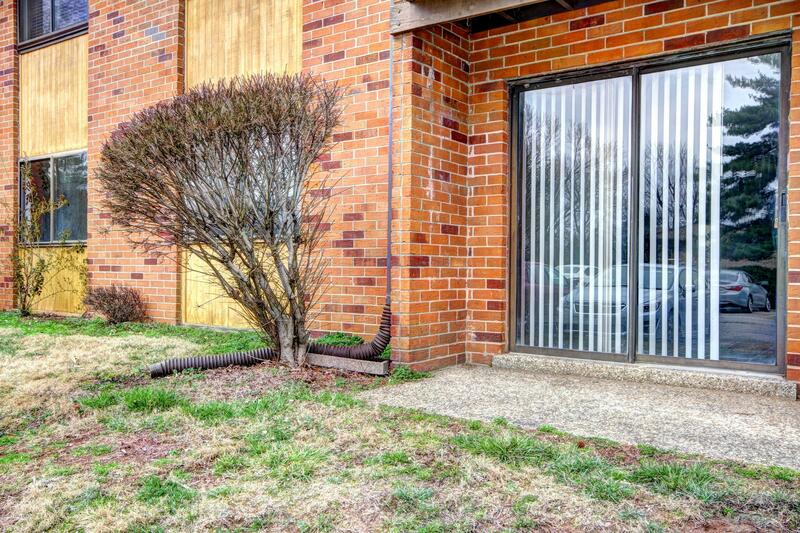 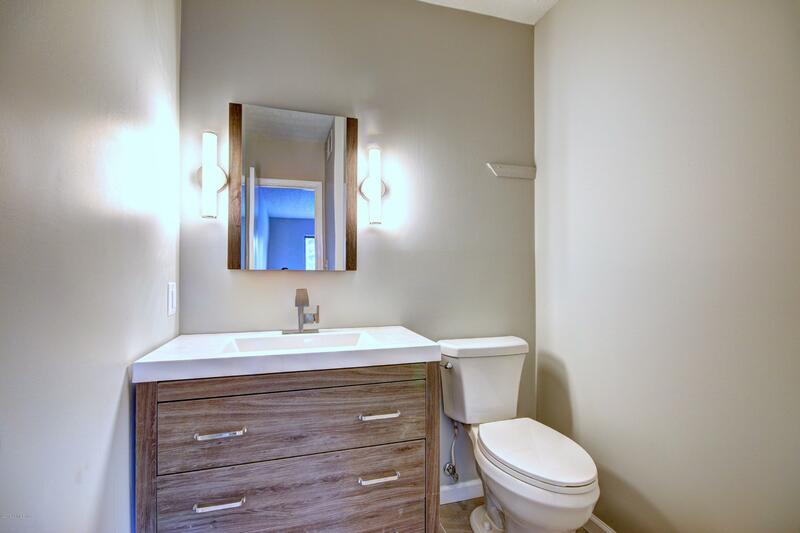 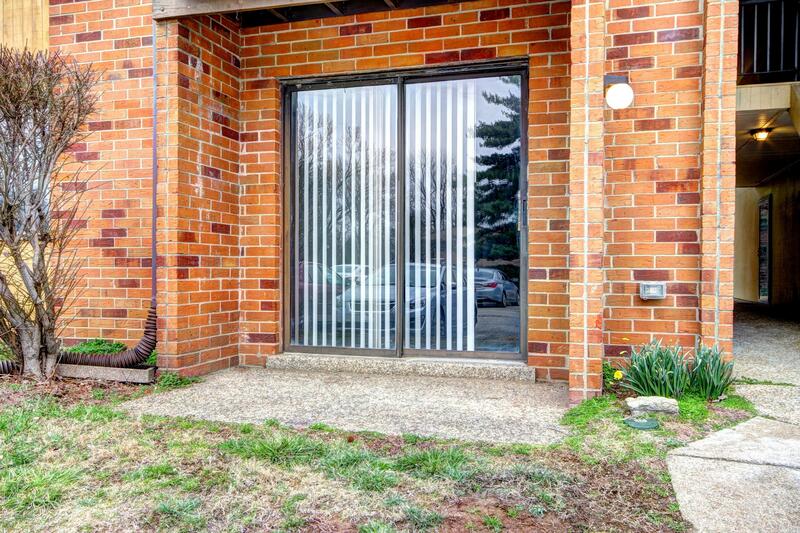 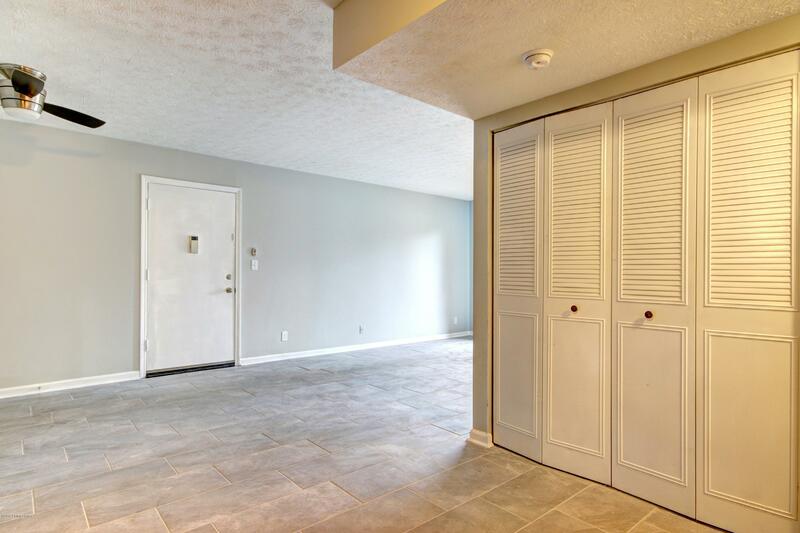 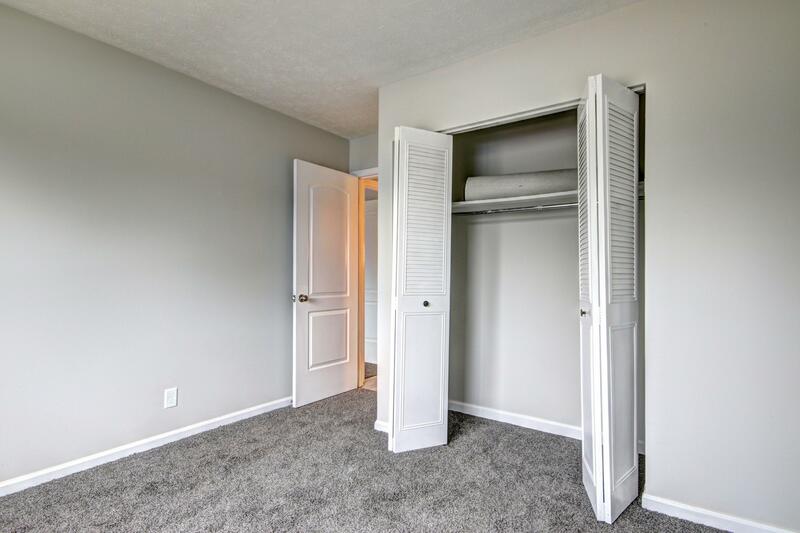 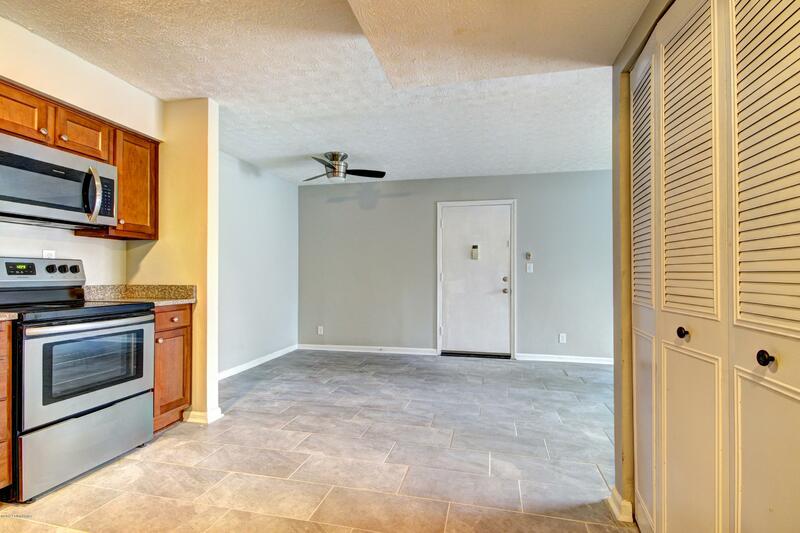 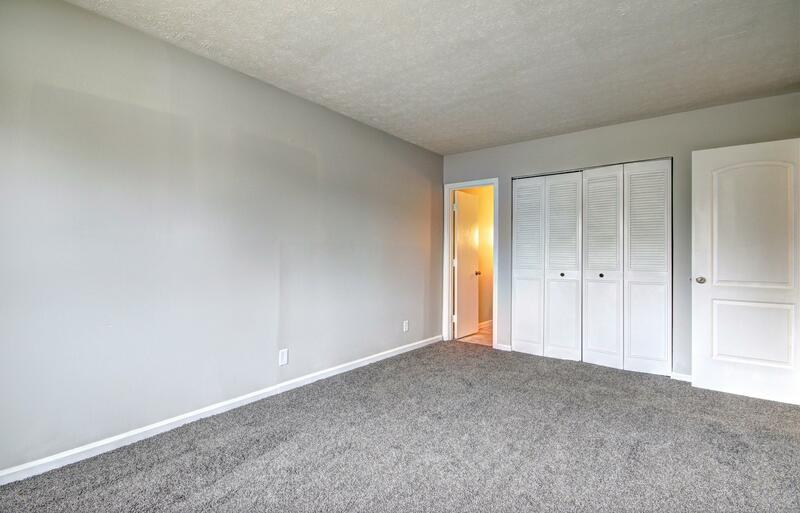 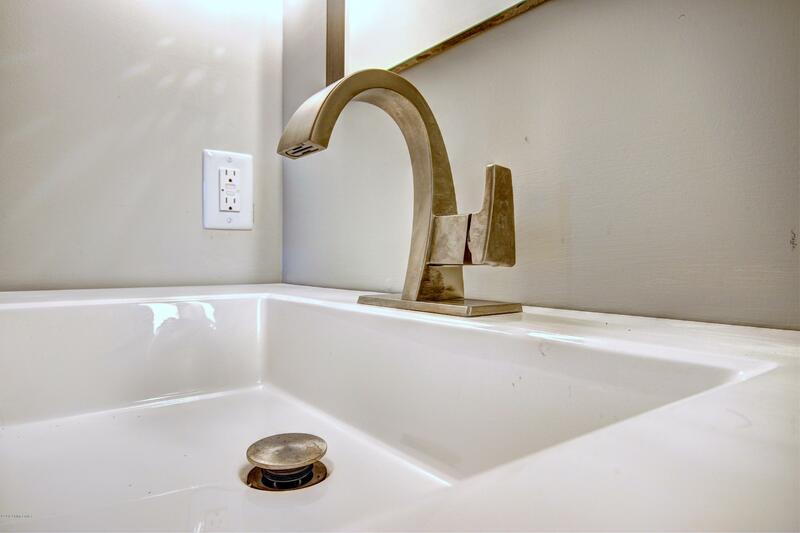 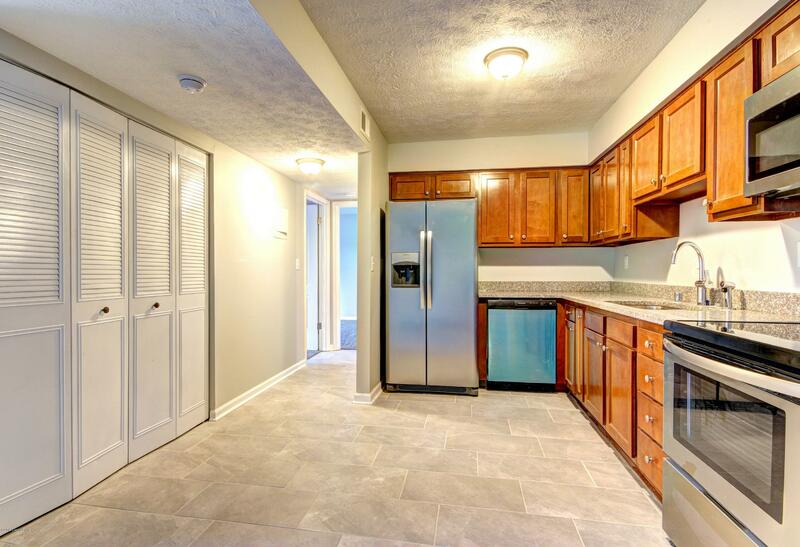 Methodically renovated to have zero maintenance, with new everything. 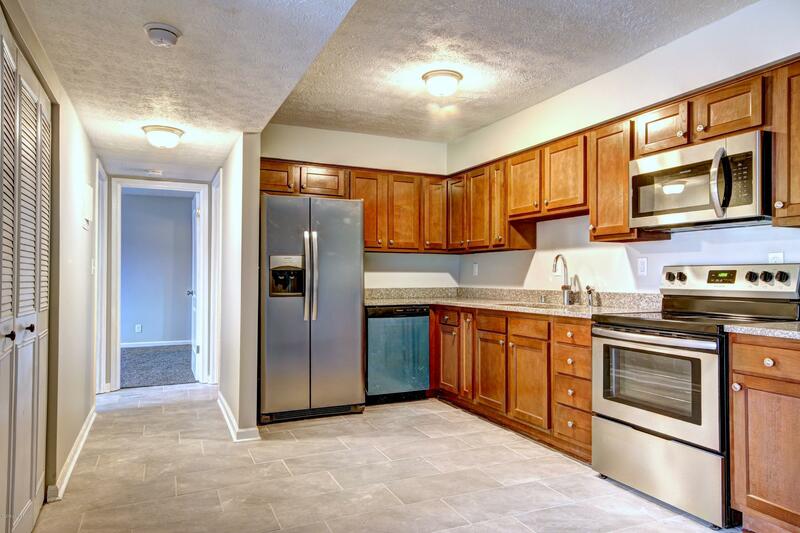 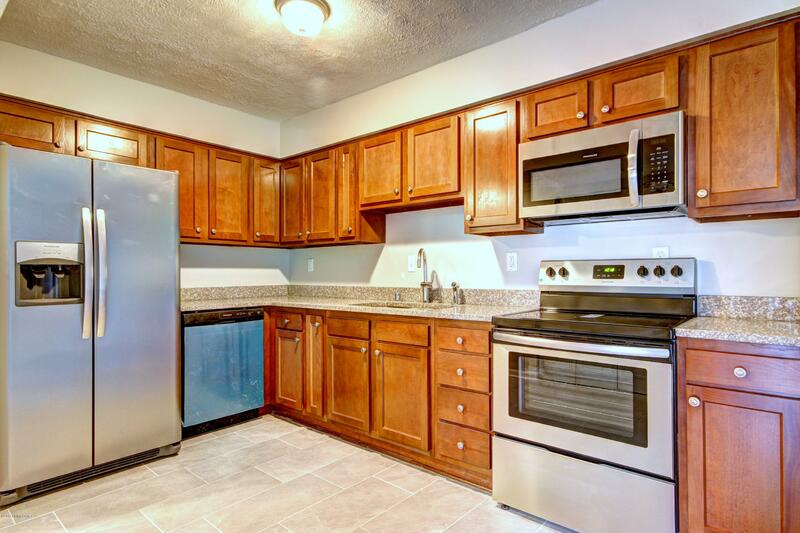 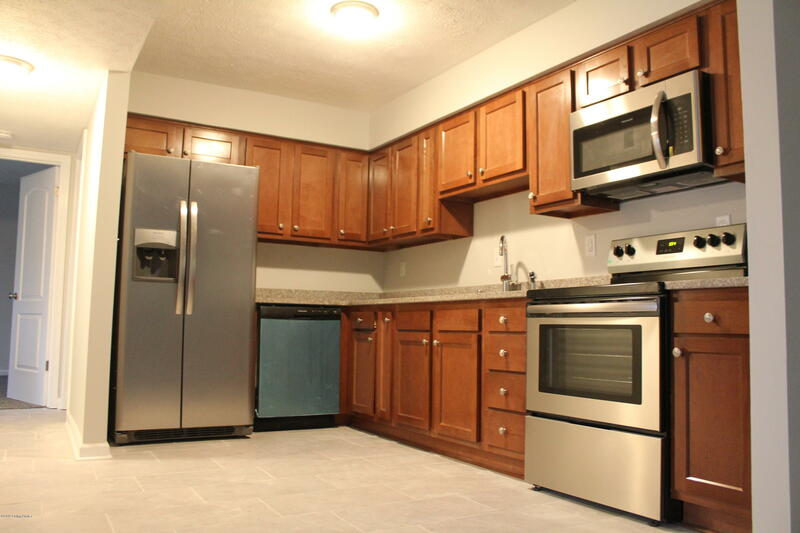 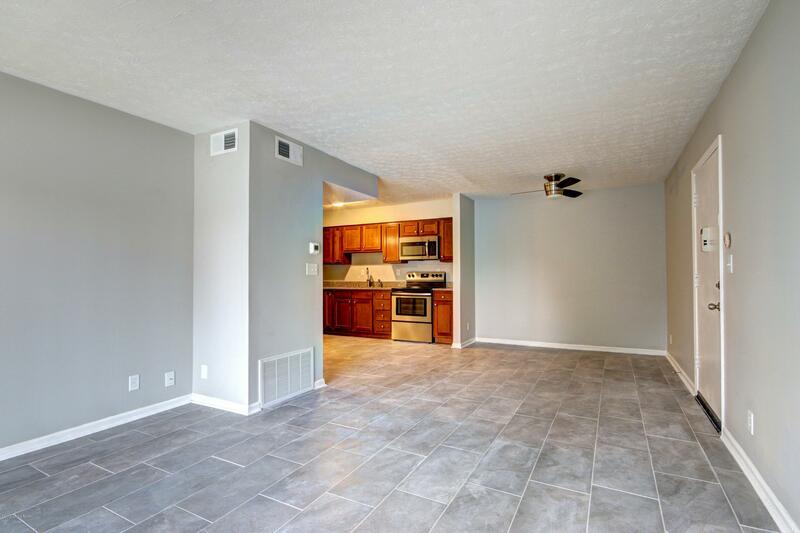 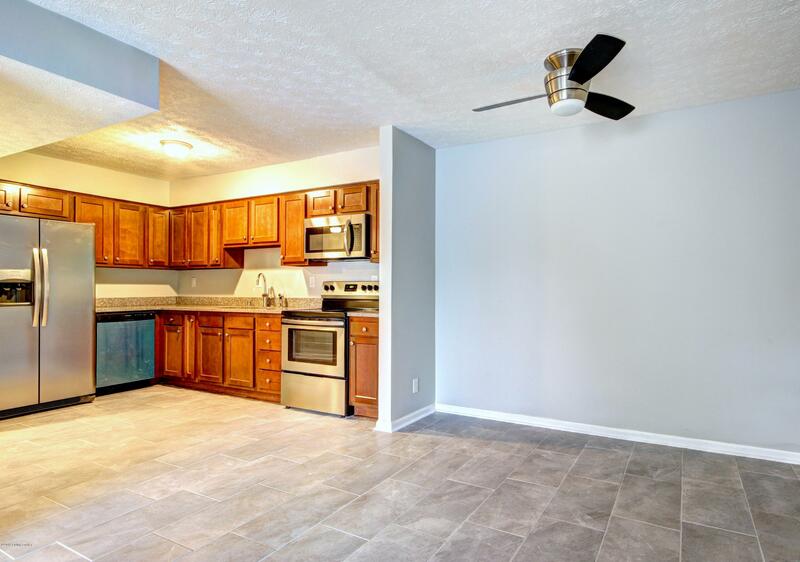 New tile, new carpet, new cabinets, new furnace, new fixtures, new appliances, new everything! 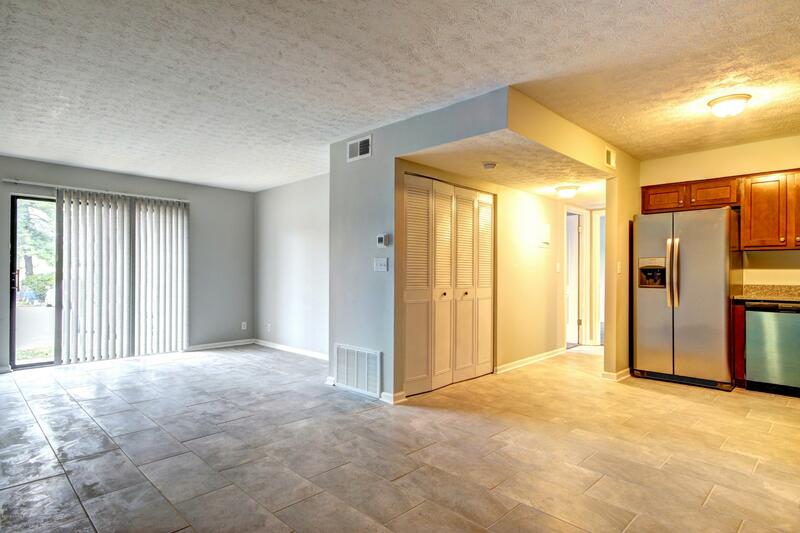 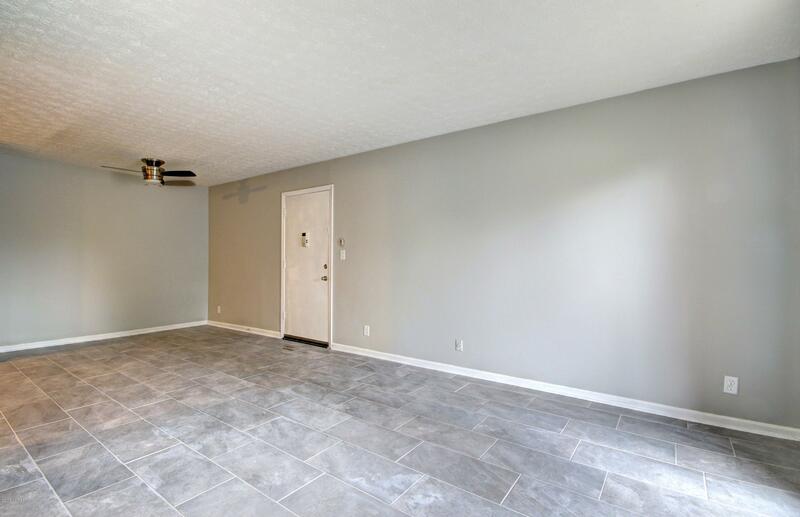 Open concept in the Kitchen, Dining and Living areas. 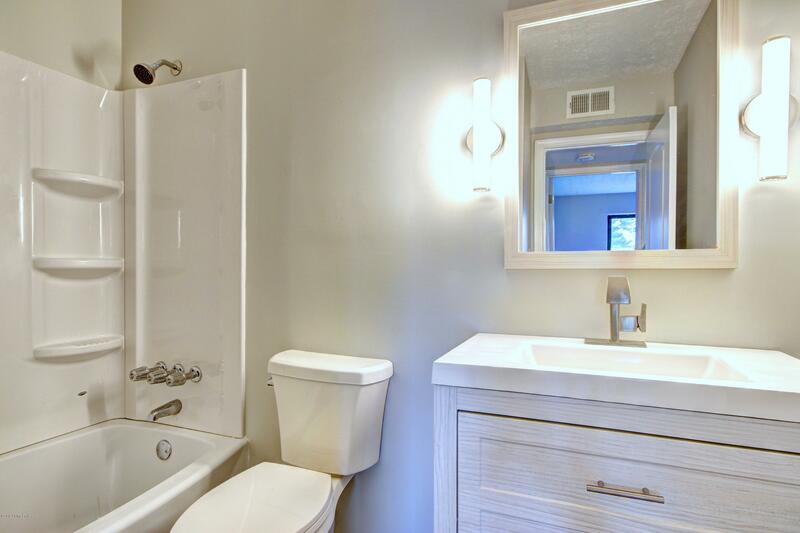 Modern layout with a classic feel.